With over 25 years experience in the Swimming Pool Industry and Some of the most Affordable Prices with Customer Service Second to none, Affordable Pools is your First Choice. Affordable Pools Builds Gunite Pools, Vinyl Liner Pools, as well as Fiberglass Pools. Give Affordable Pools a Call Today For a Free Estimate on Your Swimming Pool Construction Project. 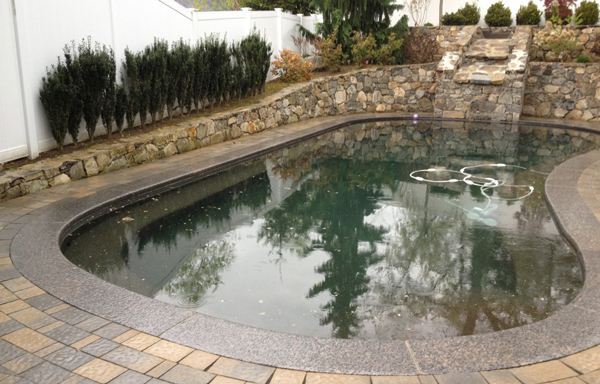 We are experts at Pool Construction, Pool Repair, Pool Remodeling, Pool Resurfacing, Pool Renovation. 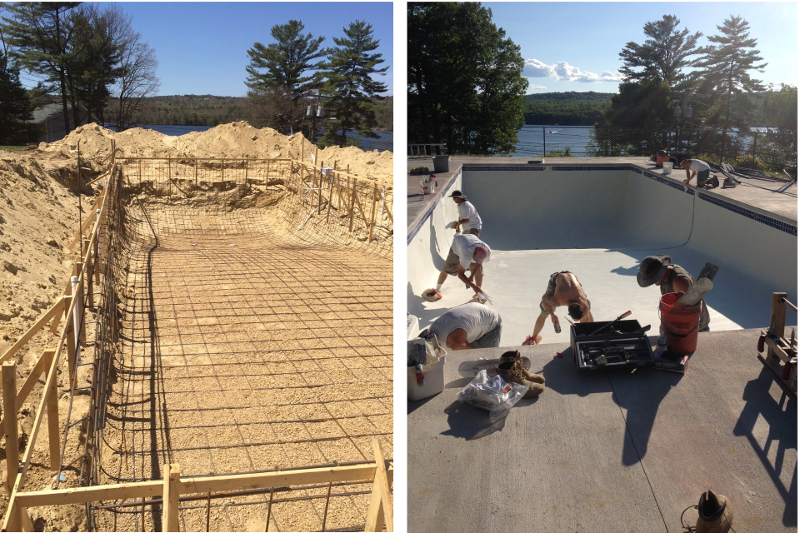 Residential Pool Construction Service Locations: Boston, All of New Hampshire and Massachusetts, Acton MA, Arlington, Peabody, Bedford, Haverhill, Billerica, Cambridge, Chelmsford, Burlington MA, Windham NH, Hollis NH, Nashua NH, Westford MA, Londonderry NH, Pelham NH, Reading MA, and Andover MA.